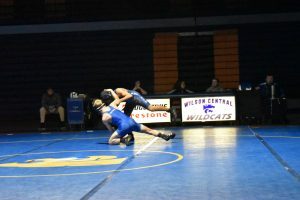 Wilson Central took little time in defeating Springfield, Kenwood and Clarksville Northeast this past Thursday January 17th. The team final scores show the length of the matches —–78-4, 69-12, and 71-12 respectively. 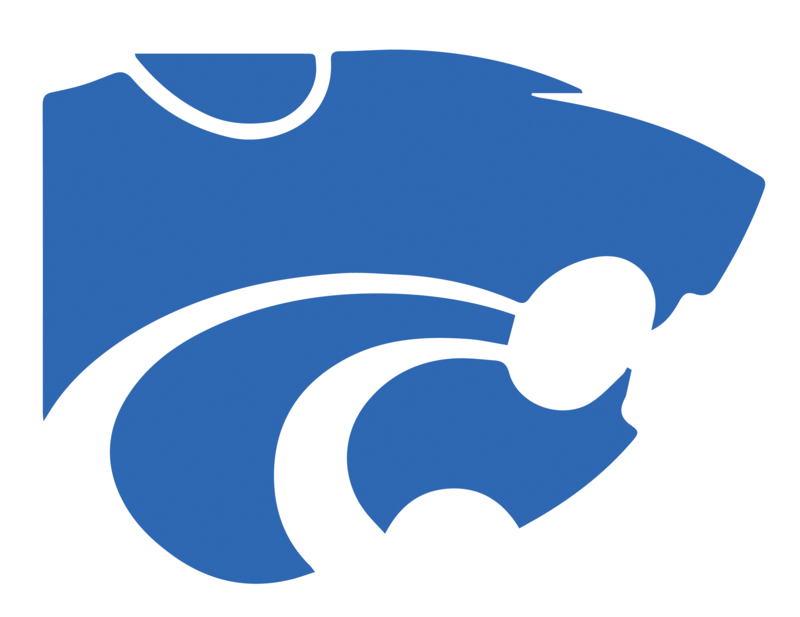 The Wildcats dominated not letting any of the three teams come within 50 points of winning. 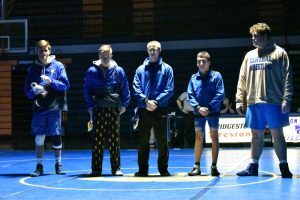 Michael Kramer was able to improve his season record 46-0, and both Grant Fetters and Hunter Borders recently surpassed 100 career wins. 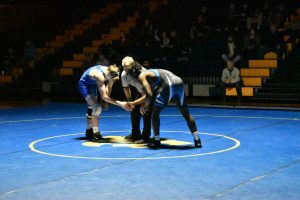 The Wildcats wrestled their last home match against Antioch on January 22 as the team celebrated the accomplishments of six highly decorated Seniors. 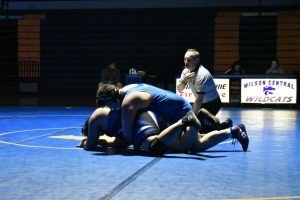 The Wildcats were able to hold the Bears to only 6 points, defeating them 75-6. 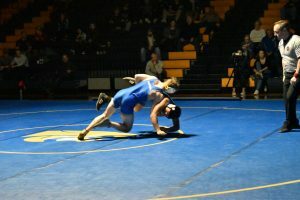 Michael Kramer started the night off with a 35-second pin, and Cullen Belcher highlighted the night with a 10-second pin. 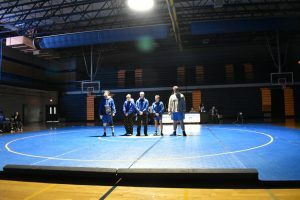 Wilson Central dominated yet another match, gearing up for their region tournament. 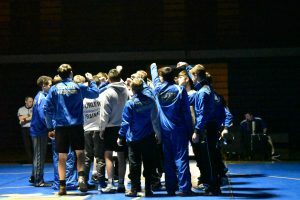 The region duals will take place on January 24 at Clarksville High School, and the Wildcats go into the postseason ranked 2nd in the state.